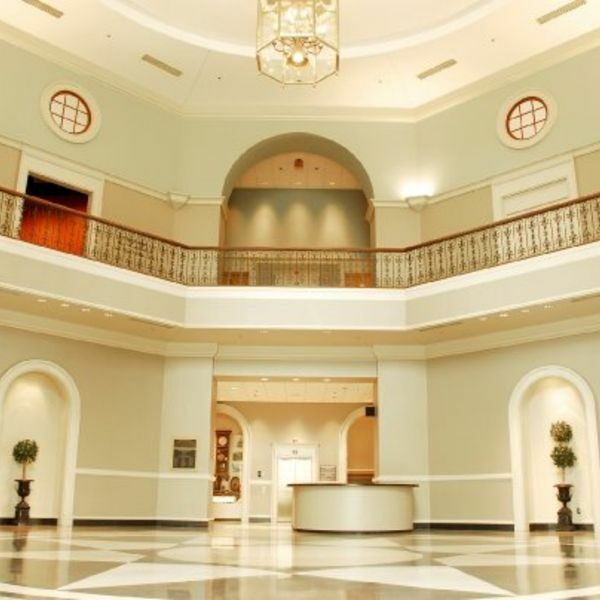 The Augusta Museum of History is a history museum located in Augusta, Georgia, U.S.. 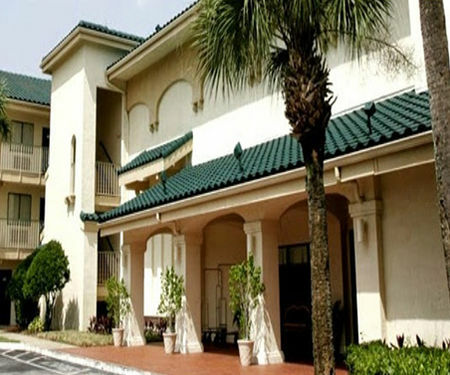 The museum was founded in 1937 to preserve and share the history of Augusta and its surrounding area. 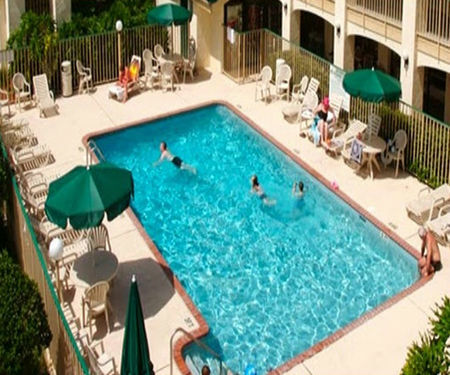 The Augusta Canal is a historic canal located in Augusta, Georgia, United States. 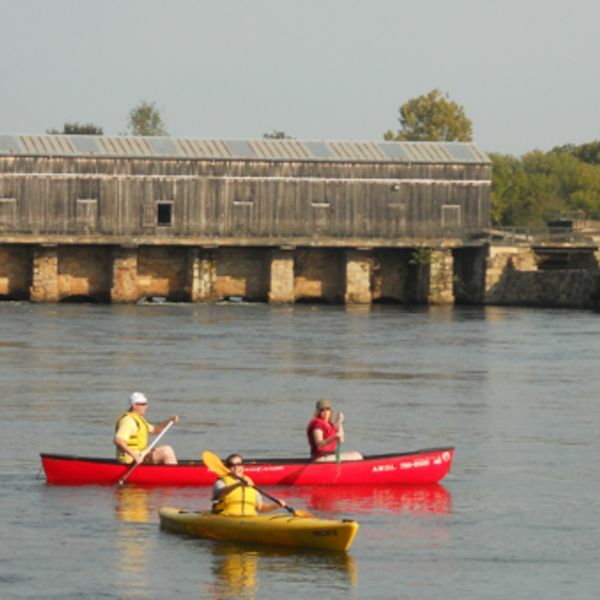 The canal connects two points of the Savannah River. 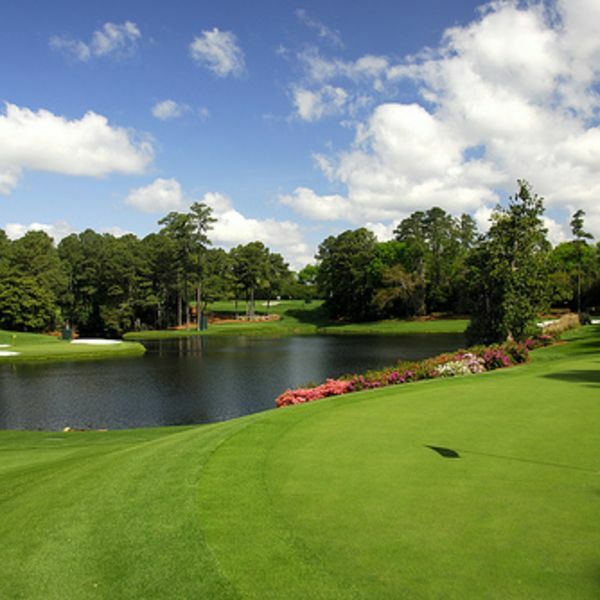 Augusta National Golf Club, located in Augusta, Georgia, is one of the most famous golf clubs in the world. 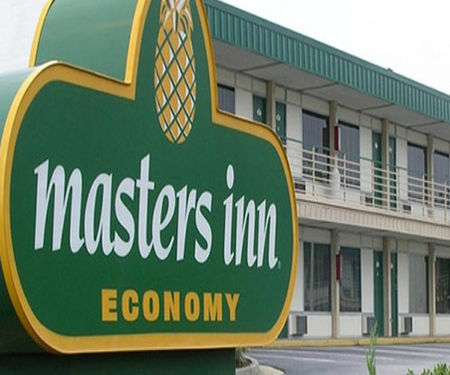 The Masters Inn hotel in Augusta, GA is proud to welcome you to the Northeast Georgia area! 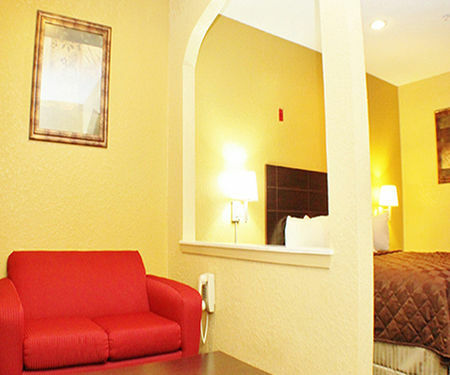 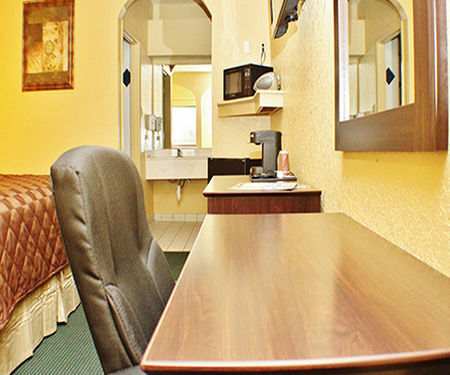 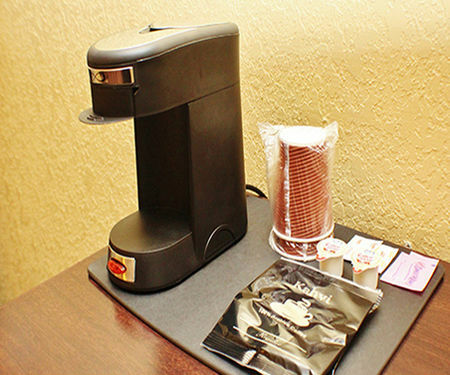 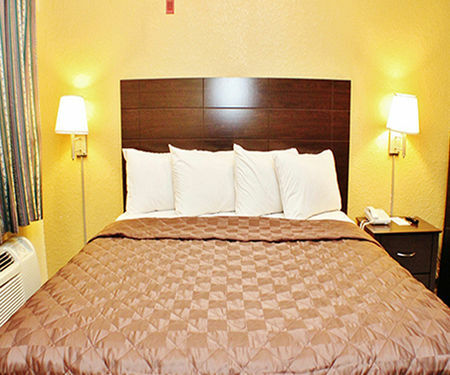 Families and business travelers will appreciate the value-priced Augusta, Georgia hotel accommodations we offer, especially when an extended stay is part of the travel plans. 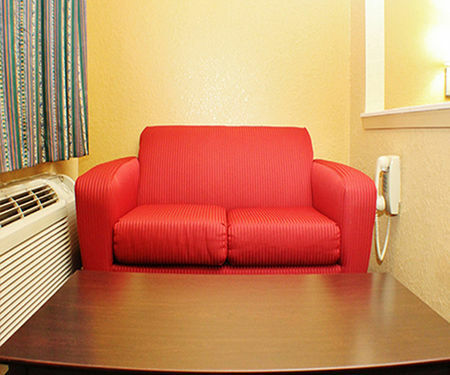 Additionally, PETS ARE NOT FRIENDLY .We have 69 comfortable rooms on two floors with nonsmoking rooms available. 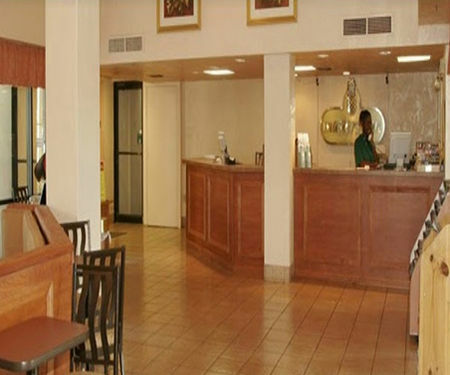 There's plenty to do and see in the Augusta area and our Masters Inn Hotel in Augusta makes the perfect home base when visiting the nearby Augusta National Golf Course. 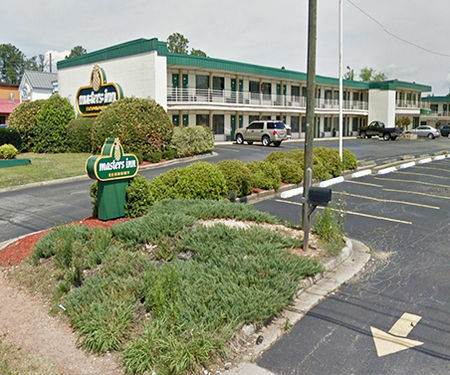 Not all Augusta hotels offer special discounts. 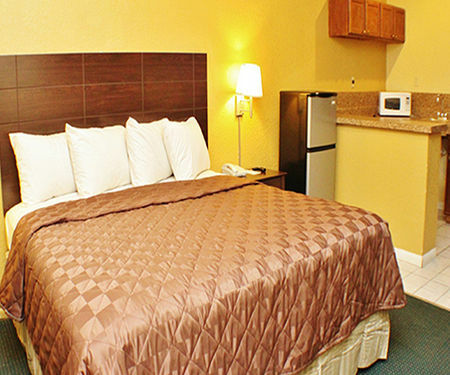 You can rest assured that here at the Masters Inn Hotel in Augusta, we understand the value of affordable hotel accommodations.